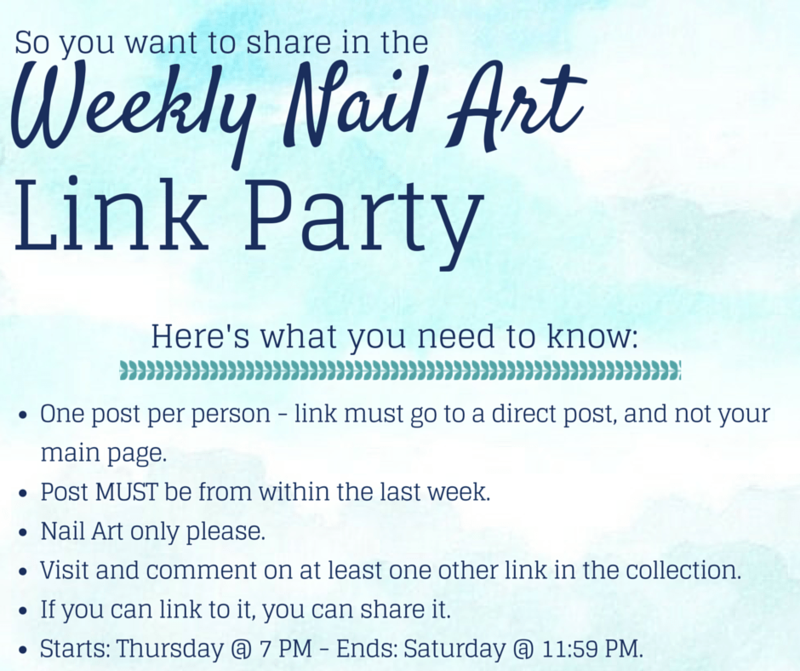 Welcome to the 3rd nail art link party of 2015! Are you ready? Let’s get to it! Not sure how to share your nail art? CLICK HERE for instructions. Want even MORE nail art inspiration? Check out RandomNailArt.com to discover thousands of nail art designs shared by over 100 bloggers from all over the world. You can always check out what has been shared in previous link parties by clicking on the “Best Of Nail Art” label. Don’t forget to pin your favorites!